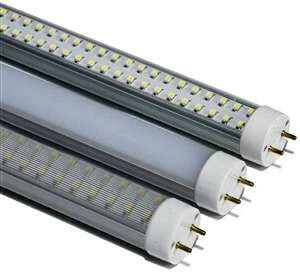 Being a well-acclaimed LED Tube Light Manufacturer, Exporter and Supplier in Mumbai, Maharashtra, we make sure that our product quality-tested before final dispatch to the customers. LED Tube Light that we offer is required in diverse industrial units for the sole purpose of lightning. Our LED Tube Light gives effective illumination along with being easy to dispose. LED Tube Light, provided by us, conforms to high standards of quality. Annual Calculating Average 24 Hours and Rs.8/unit Energy saving in Rs.